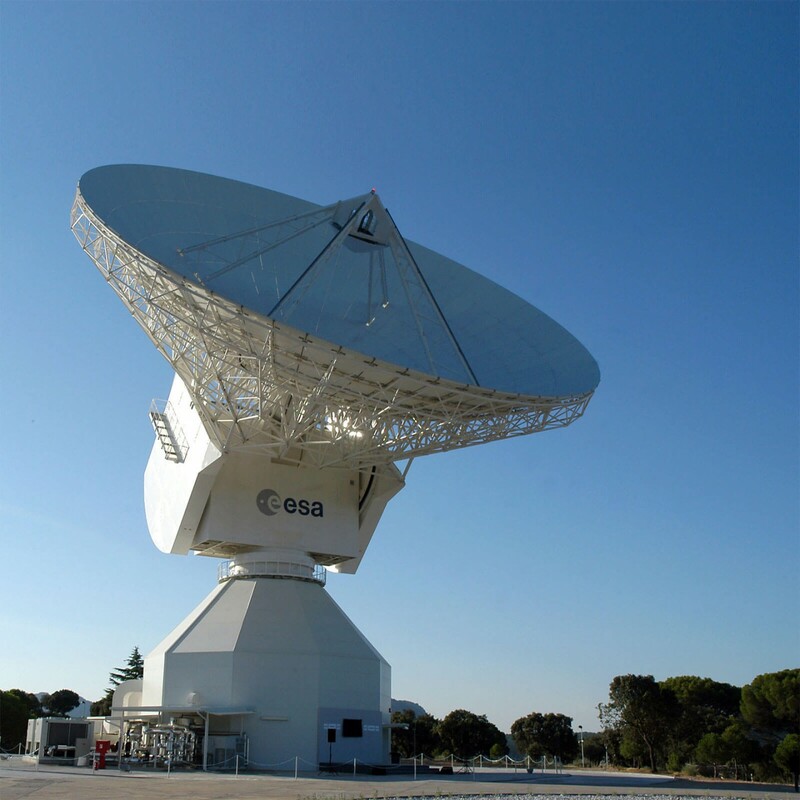 Dewesoft offers complete data recording and monitoring solution for the ground stations. The solution offers easy decoding and visualisation of PCM telemetry data and IRIGA Chapter 10 and also offers support for the military interfaces like ARINC-429, MIL-STD-1553 and iNet. IRIG-106 CHAPTER 10 INTERFACE: Dewesoft X can decode, visualize and analyze Chapter 10 data. ONE SYSTEM SOLUTION: We offer a single system solution with the integrated digital receiver and PCM processing. VARIOUS DATA SOURCES: Dewesoft solution offers acquisition of various data sources including PCM IRIG-106 data, Analog, Video, MIL-STD-1553, ARINC-429, XCP, FlexRay, OBDII, CAN, J1939 bus data, Digital I/O, GPS positioning, Inertial platforms, Gyro platform support. SYNCRONISED ACQUISITION: All data sources are synchronized down to microsecond accuracy using GPS or IRIG timeclock. 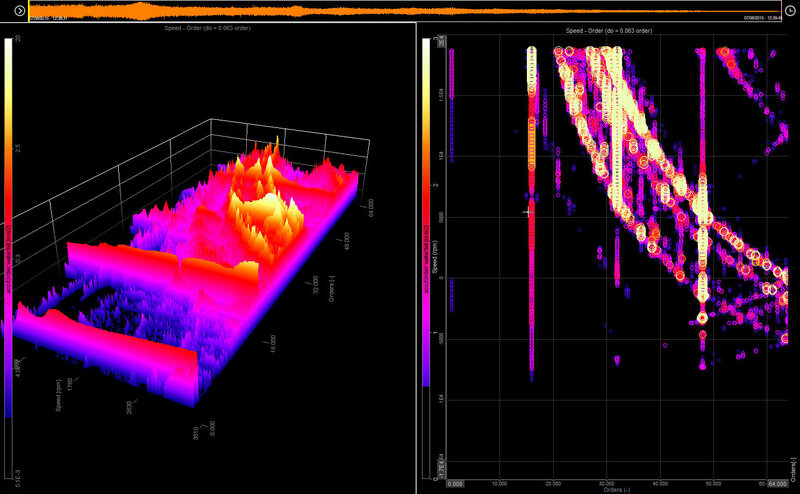 GREAT REAL-TIME VISUALS: Data can easily be visualized in various ways with a library of pre-built visual displays. HIGH-SPEED STORING: Hardware and software provide a powerful storing engine with continuous stream rate of more than 500 MB per second. ADVANCED ONLINE AND OFFLINE MATH PROCESSING: Dewesoft X offers easy-to-use mathematics engine. Math can be applied in real-time during measurement or post-processing. RAW DATA: We always store raw data for you no matter what. This gives you endless possibilities for offline data processing. FAST REVIEW OF DATA: Datafiles, even if gigabytes large, can be opened and reviewed in seconds. HIGH-CHANNEL COUNT SOLUTIONS: We offer large channel count system configurations with thousands of channels using network configuration. NO HIDDEN COST SOFTWARE LICENSING: Our software licensing is very flexible and has no renewal or upgrade fees. Upgrades for Dewesoft X are FREE forever. You also don't require any additional license to view/analyze the data. Once the data file is stored it can be reviewed and analyzed on unlimited computers without the need of additional software licenses. Dewesoft has a wide variety of hardware that can interface with the telemetry market. Dewesoft X software can read the IRIG-106 Chapter 10 data from any telemetry data recorder in real-time over the ethernet or a pre-recorded Chapter 10 file. 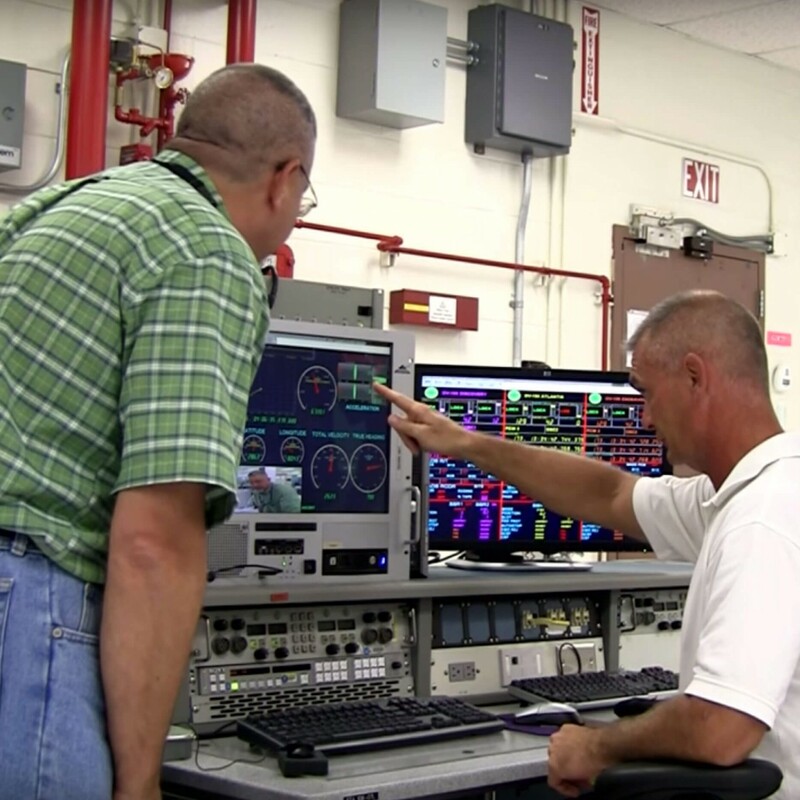 What makes Dewesoft X software unlike anything on the market today is the ability to combine standard data acquisition solutions with telemetry data, aircraft bus data, video and more. This brings big advantage and flexibility to users. Users need to invest time into learning one easy-to-use software interface for a variety of solutions. (PCM, Analog, Video, ARINC -429, MIl-1553, Serial) and Custom Ethernet packets. iNet - capture and decode data using iNET network packet protocol. 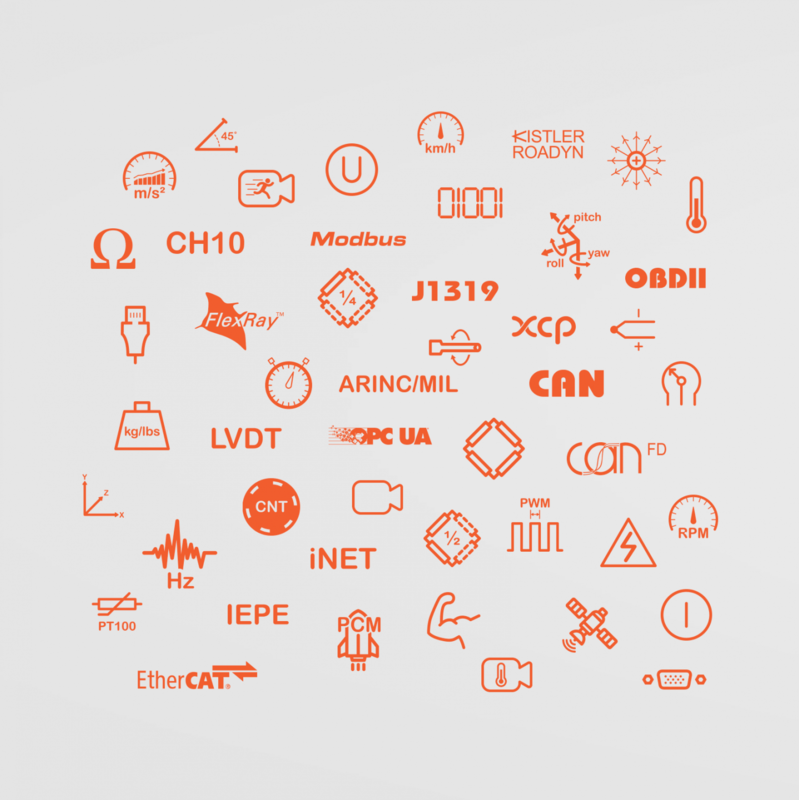 Analog - analog sensors like strain, vibration, sound, voltage, current, RTD, thermocouple, etc. Bus data - MIL-STD-1553, ARINC-429, CAN bus, XCP, Flexray, OBDII, J1939. Video - low-cost Direct X cameras, medium speed 600 FPS cameras, high speed 100 000 FPS cameras, thermovision infrared FLIR cameras. Digital I/O - digital in, digital out, counter, encoder. Positioning - 10 Hz GPS, 100 Hz GPS, Inertial Measurement Units, Xsens and Adma Gyro platforms. For more information please visit Dewesoft X interfaces and storing page. 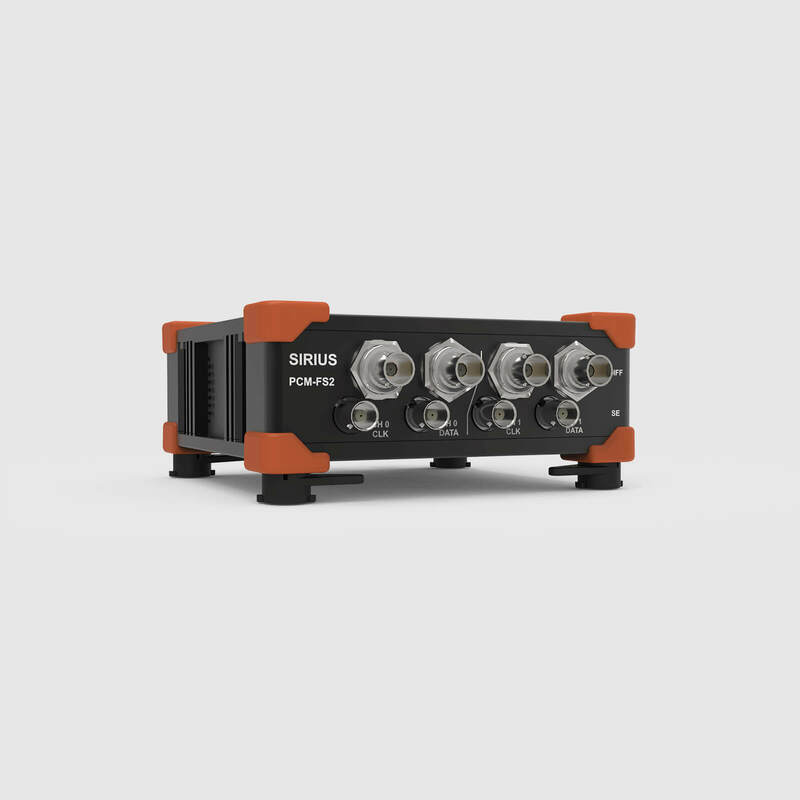 The ability to record data in throughput, packed and unpacked modes gives the user the flexibility needed and provides all-in-one processing and recording package for the ground station. The software can also replay Chapter 10 files. Data is frame synchronized and decommuted. This gives you the ability to playback and process any Chapter 10 file without tying up an entire ground station. One of the key points of Dewesoft X software is the data processing capabilities and very friendly user interface. Over the past years, we have covered lots of application areas with expert modules, so that the user is only a click away from the total solution. Designed with a point and click interface, Dewesoft X gives easy access to extract individual parameters out of your IRIG-106 Chapter 10 files or packets. For more information please visit Dewesoft X analysis page. Dewesoft X offers several pre-built displays for visualizing data. Simply drag-and-drop visual display on the screen and select the data channel you wish to visualize. Several visual displays are available. From data recorders, scope, FFT's, graphs, analog and digital meters, GPS maps, and many more. All instruments are configurable and customizable to fit your need and all changes are visible in real-time. For more information please visit Dewesoft X visuals page. PCM-FS2 Frame Sync box allows users to bring in up to 40 Mbps clock & data signals into a platform-independent solution. The Frame Sync box can receive two independent data streams into a single system. Multiple units can then be daisy-chained together to allow for higher channel counts. The size of the Frame Sync box allows it to be tossed in a backpack with a laptop for a flight line checkout. When combined with a portable computer or the SIRIUS DAQ system and SBOX this solution can provide telemetry data processing in the aircraft and provide the pilot with a visual display of the telemetry data in real-time. This gives the ultimate flexibility to the engineer to solve their mission requirements. 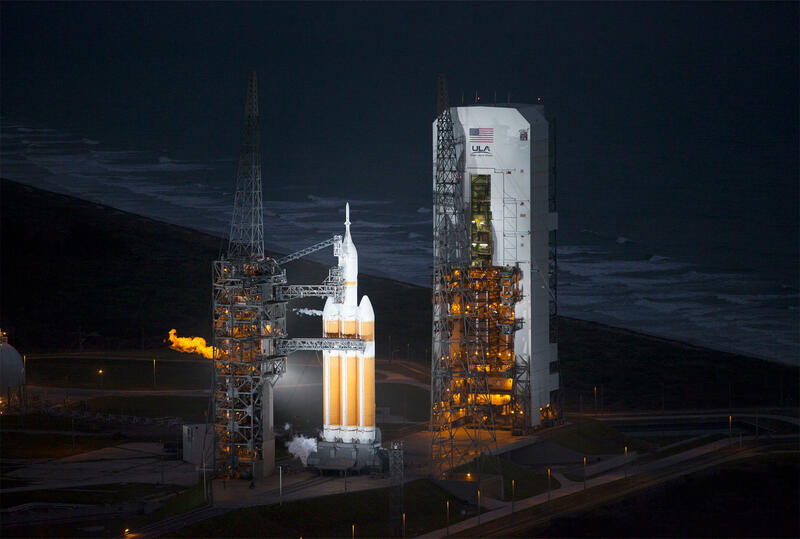 Check out the »Telemetry done right« video from NASA's Kennedy Space Center. 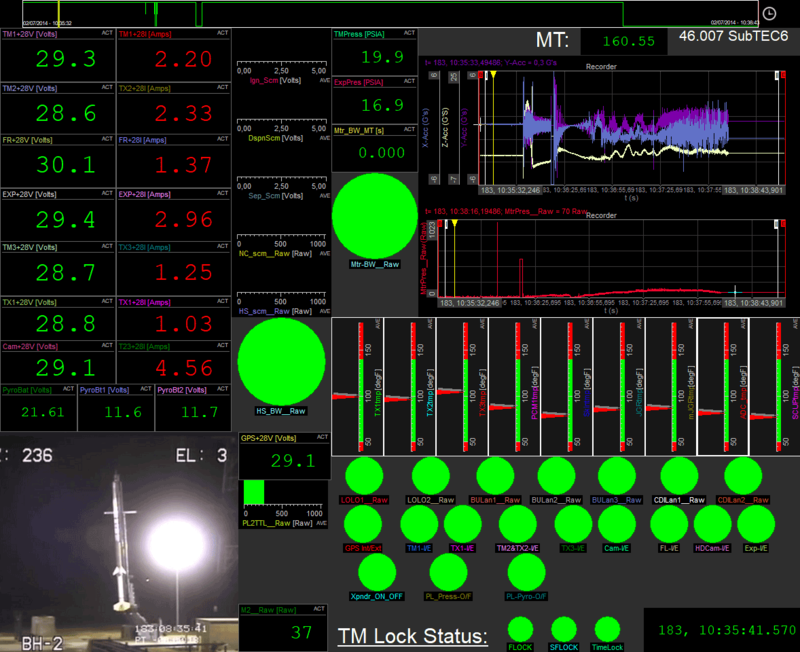 Image on the right shows the Record and Playback System (RPS) at the Kennedy Space Center. RPS group is now available to support commercial partnerships, consultations, new installations, new launch systems, and telemetry processing. The entire system has been digitalized and backed up by Dewesoft telemetry system. Order tracking method is used to extract the harmonic components related to the rotational frequency of the machine. An order spectrum gives the amplitude and the phase of the signal as a function of the harmonic order of the rotation frequency. Balanced rotors are essential for most kinds of rotating machinery. Unbalance will create high vibrations, reducing fatigue life, causing material defects. The goal of balancing is to minimize vibrations related to the first order.